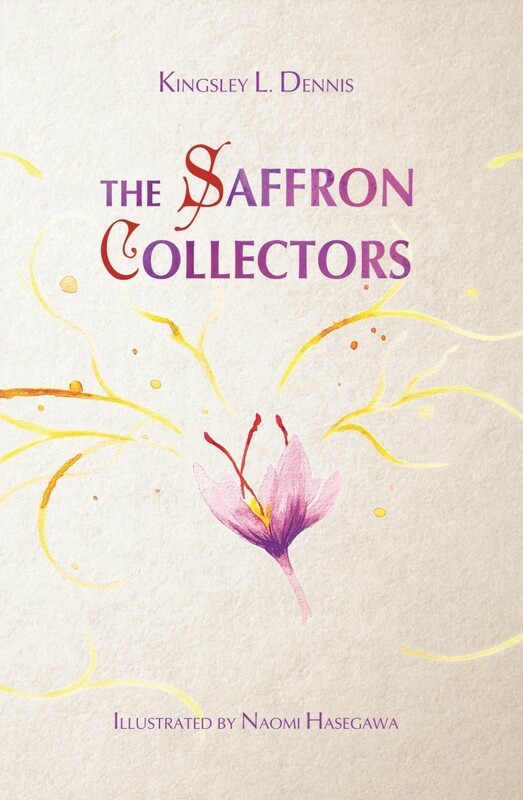 The Saffron Collectors includes over 40 hand-drawn watercolor paintings especially made for the book by gifted artist Naomi Hasegawa. The book includes a high-resolution color interior on high-quality white paper. This is a special book for the discerning reader.